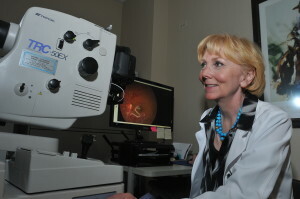 One of our points of pride at Eldorado Retina Associates, P.C. 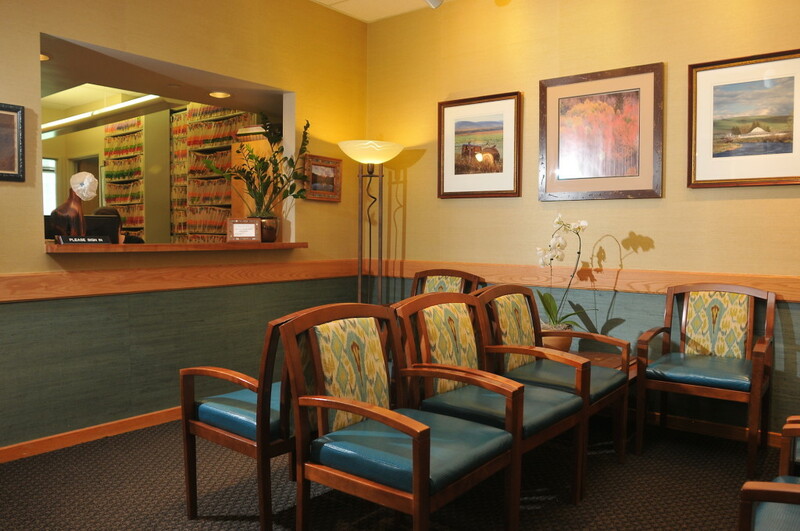 is our commitment to providing patients with a compassionate, positive and interactive experience during every visit. Whether it is the initial contact with our reception desk, or a technician asking about pertinent medical issues and performing an ophthalmic assessment, or during ophthalmic testing, we strive to make the patient comfortable and informed. Our staff works hand in hand with Dr. Lansing, providing the patient with instructional materials and reinforcing key aspects of the medical consultation. Of course, they are available to ask follow-up questions when these arise. Dr. Lansing is an approachable and knowledgeable physician who will spend time with the patient and help him/her to understand the disease process and treatment regimen, and also any risks. She welcomes questions and encourages the patient’s participation in his/her healthcare. She will keep your primary eye care professional and primary medical care provider informed of your course of therapy, should one be recommended. Our office in Louisville, CO.